KH2.5 Re:Coded Movie Screenshot. 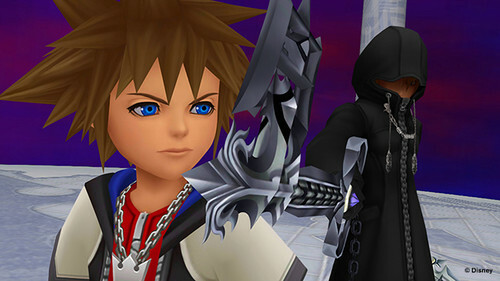 A still from the new Re:Coded cutscenes in KH2.5!. Wallpaper and background images in the কিংডম হার্টস্‌ club tagged: photo kingdom hearts sora roxas re:coded data sora data roxas kh2.5 kh2.5 remix.